What role does Education play in supporting the global movement for compassion? How does an Education Organization or Institution become a Partner of the Charter for Compassion International? What educational materials can I find on the site? 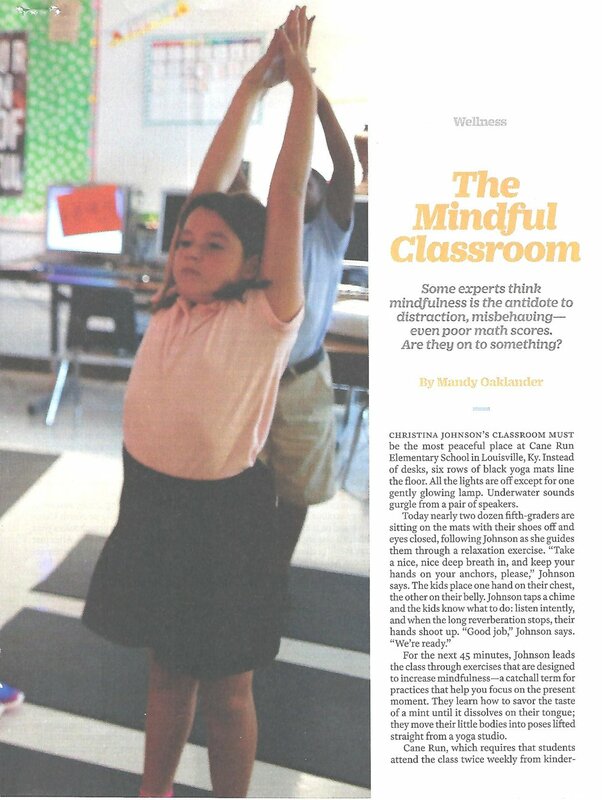 — "How to Instill Compassion in Children" by Marilyn Price-Mitchell, Ph.D.
Below is an article from the Oct 3, 2016 issue of Time magazine about "The Mindful Classroom," a seven-year study in Louisville, Kentucky schools called the "Compassionate Schools Project." "Educators increasingly believe that mindfulness can be an antidote to three of the biggest mental-health challenges that kids face: anxiety, trouble paying attention, and bullying."